Driving or ‘no driving’ is set to become the norm in the near future as self-driving cars take to the road. The very thought of driverless cars or self-driving cars is exciting and sometimes a little scary too. However, many companies have jumped on to the ‘driverless car’ bandwagon and are competing with one another to launch their vehicles in a few years from now. Toyota, the Japanese automaker, appears to have the resources and the expertise to make fully automated vehicles. It has invested heavily in advanced driver systems and its ultimate aim is to develop artificial intelligence to build a car “incapable of causing a crash”. At the CES Toyota showed off its latest autonomous test vehicle that’s equipped with LIDAR, radar and camera arrays. Equipped with LiDAR sensors, the latest vehicle can now ‘see farther in all directions’ and detect debris on the road. A driverless electric vehicle- e-Palette- also appears to be on the anvil in partnership with Amazon, Uber, and Pizza Hut. Google commenced testing the self-driving car project in 2009. 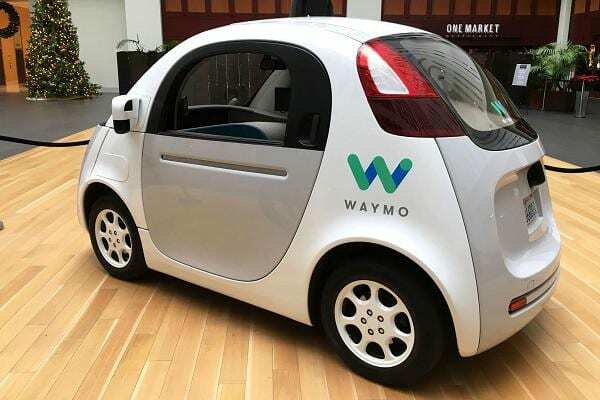 It’s now known as Waymo, which is a subsidiary of Google’s parent company, Alphabet Inc. In 2017 (November), it announced that it was testing driverless cars without a driver. The new company is working towards making self-driving cars available to the public sometime soon. It initially plans to allow people trial the fully self-driving cars while they’re doing errands or commuting to work. Google’s driverless car has been tested on US roads and has driven over 1.8 million miles in the autonomous mode. It is set to be trialled in UK in three British cities and appears to be working towards a 2020 deadline. It first wants federal laws for driverless cars put in place before allowing them on the road. Apple is working on getting software ready for driverless cars and is hiring premiere experts in car software for this purpose. In this context, it has also approached GoMomentum, a company that tests self-driving cars on its own military mase. Apple plans to release its self-driving car in 2021. Rumors say that the Apple car is being developed in a secret lab in Berlin, Germany. The company has apparently been granted a permit from the California DMV to test self-driving vehicles on public roads and many SUVs have been spotted on the road. Apple is also discussing state regulations for autonomous cars with the officials of California’s Department of Motor Vehicles. 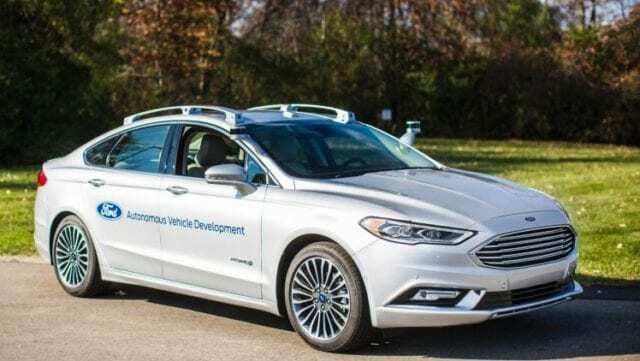 Ford is expected to roll out its fleet of driverless cars by 2021 and is trying to ensure that it’s available to the public and not only those who can afford luxury cars. Recently Ford and Baidu- a Chinese company- invested $150 million in Velodyne, who manufactures the LiDAR system that’s responsible for driverless cars to see around them as they move. Ford has demonstrated that its driverless cars could drive in snow and navigate in complete darkness. BMW, the German automaker, is all set to release self-driving cars in China in 2021. In the same year, it plans to release an all-electric car with autonomous abilities. Some of the concepts that it has incorporated in its cars are the ability to park itself and pick people up when they’re ready. In addition, it comes with driverless features like side collision protection and lane assist. BMW plans to invest over a 100 million euros to develop a test track in the Czech Republic. The track is expected to help in the testing of electric and self-driving cars. Although the company owns properties in Munich, Germany, France and Sweden, they are apparently insufficient for BMW’s ever expanding tests for driverless cars.